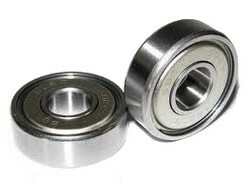 Set of replacement bearings for OnyxStar ONYX-35 motors. 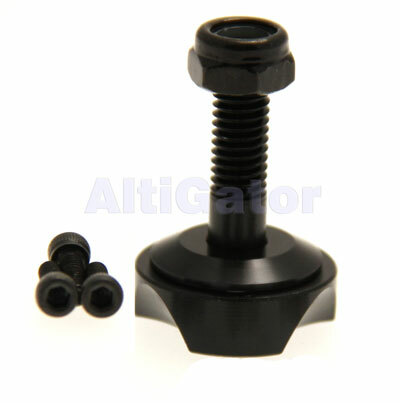 Set of replacement bearings for OnyxStar ONYX-28 motors. 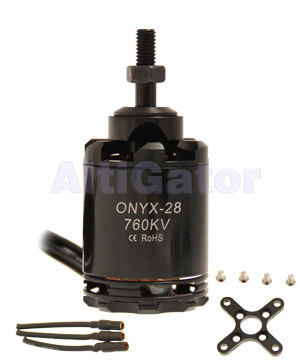 Set of replacement bearings for OnyxStar ONYX-26 motors. 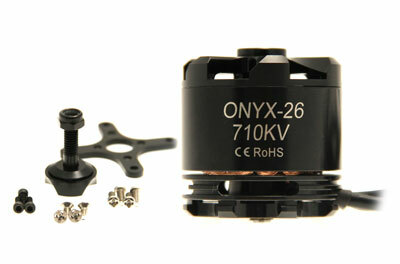 Set of replacement bearings for OnyxStar ONYX-22 motors. 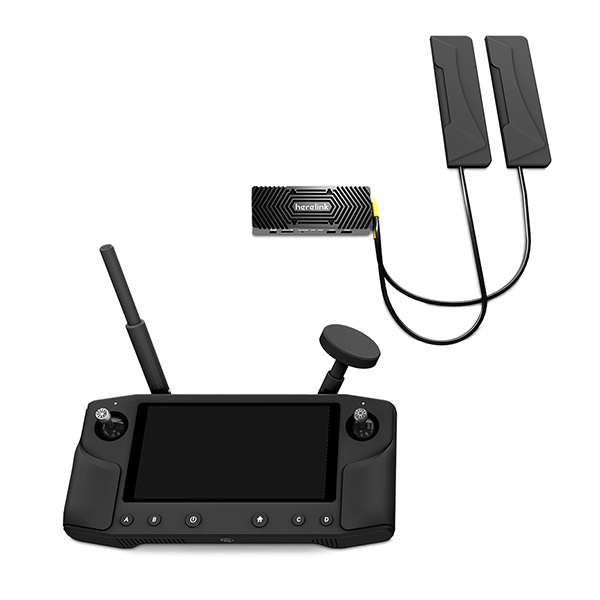 Set of replacement C-Clips for OnyxStar ONYX-35 and ONYX-28 motors. 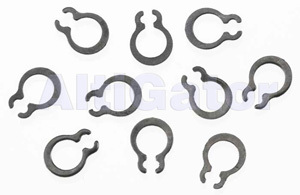 Set of replacement C-Clips for OnyxStar ONYX-26. 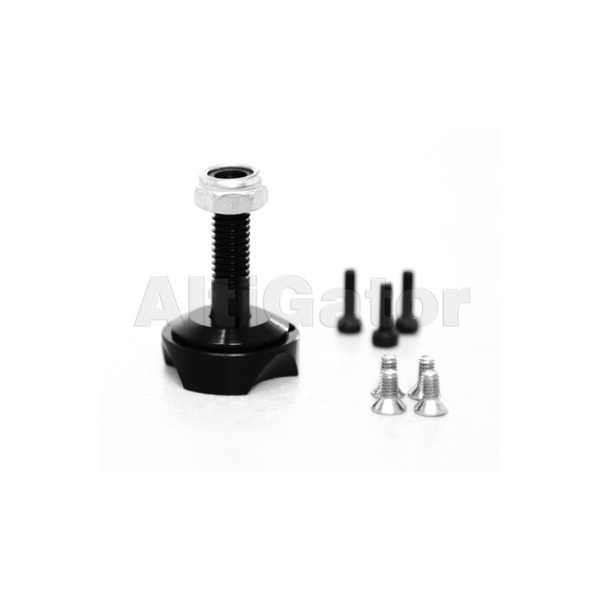 Set of replacement C-Clips for OnyxStar ONYX-22. Set of replacement shafts for OnyxStar ONYX-35 motors. 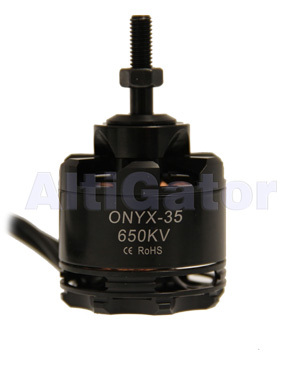 Set of replacement shafts for OnyxStar ONYX-26 motors.